The Hamptons Half Eternity Ring In White Gold & DiamondThis channel set 9ct gold ring is such a popular classic, we have been asked over many years for different gemstones, hence The Hamptons collection of ruby, emerald and sapphire variations. 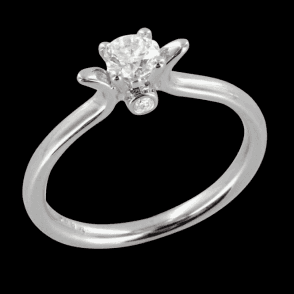 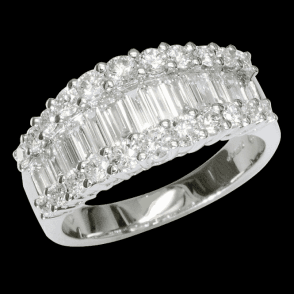 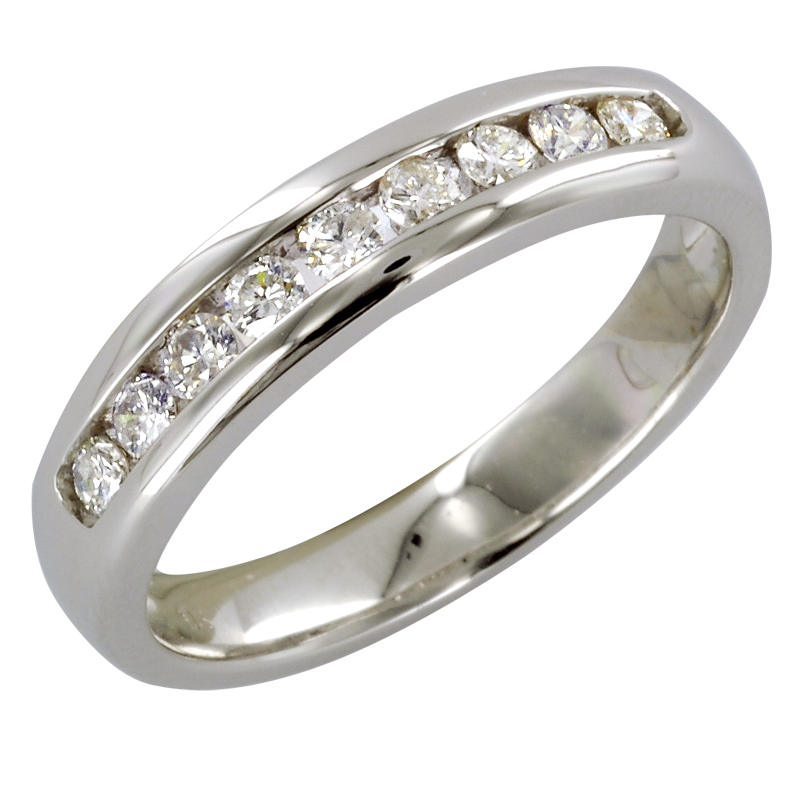 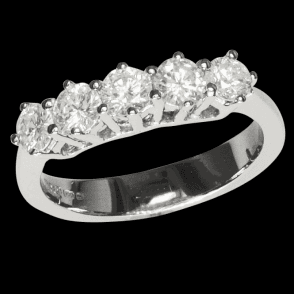 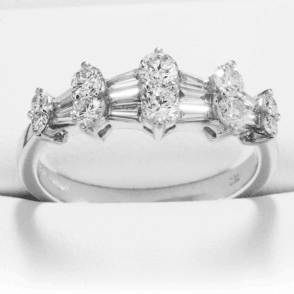 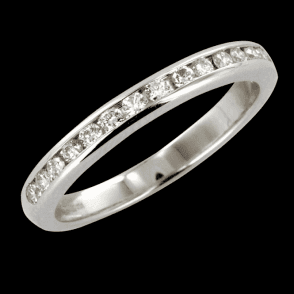 Shown here in a pure white gold version, the design is set with nine diamonds, totally one quarter of a carat. 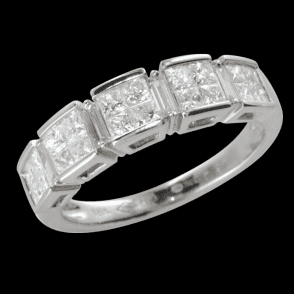 Diamond weight 0.25ct.